Enjoy more beauty and durability with less maintenance! 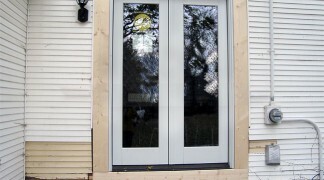 Pella® sliding patio doors, storm doors, french doors and entry doors are all decorative, energy efficient options to consider..
We offer Pella’s full line of entry doors, sliding glass doors, French style patio doors and even basic Pella® storm doors. Pella® has options that their competition can only drool over. There is a product and price for every taste and budget. 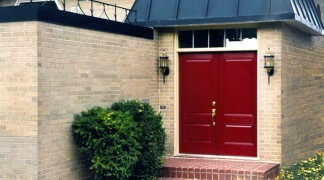 Home Customizers has worked for decades with Pella®. Why look elsewhere?